Step up your plant game this summer using these helpful tips for maintaining your garden. Potted plants are the most susceptible to overheating and drying out under the summer sun. Keep them cool by moving them into shaded areas where possible, and lightly mulch to lock in moisture. Avoid putting potted plants in saucers of water as this can attract mosquitoes and encourage rootrot. Stand them in a saucer of wet sand instead. And if your potted plants become really dried out, you can soak them in a bucket of water for about half an hour and then drain them. It’s time for a different kind of spring-cleaning! We know it will be hard to part with them, but say goodbye to last season’s blooms and make way for some stunning summer annuals. The best flowers to plant this season are colourful varieties such as marigolds, pansies, violas and wallflowers that thrive in Watagan Park’s more temperate conditions. If you’re planning on taking a trip this summer, and want to make sure your garden is still intact by the time you get back, there are some methods you can use so that your plants continue to thrive. Allocate about a day or two before you leave to tidy up your garden. Remove the weeds, trim the hedges and lightly mulch to ensure plants retain their moisture. You can also add a wetting agent to your garden so that it soaks up any rain that falls while you’re away. If you are still a bit worried, maybe call on a neighbour to water your garden in your absence. Reap the benefits of summer planting by either setting up or adding to your veggie garden. 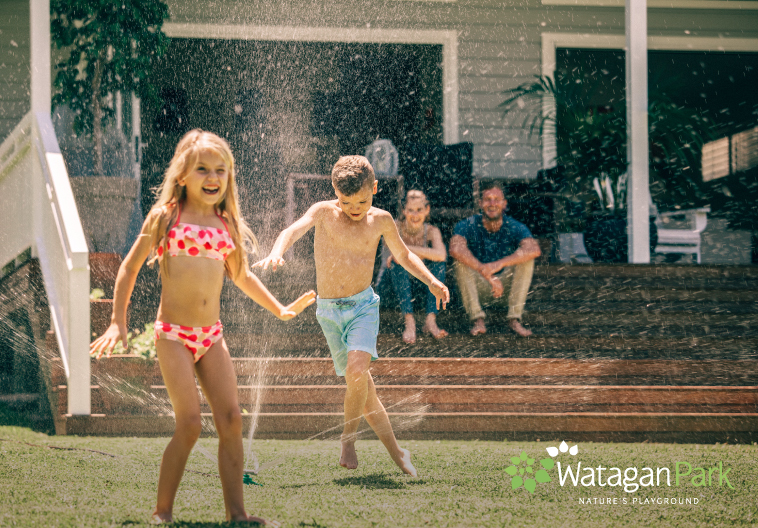 With Watagan Park temperatures in mind, the best vegetables to plant are beetroot, parsley, pumpkin and radish. If you decide to keep some potted vegetables about, make sure they don’t get too hot as they will begin to wilt. Allow them to soak up the morning sun, but move them to a more shaded spot in the afternoons.